We Grandmas want to make things easy for our families and loved ones. When I read that research suggests that the soundtrack to your child’s learning and homework should comprise a specific list of 21 musical compositions, proven to change the electromagnetic frequency of brain waves for optimal focus, I am on it. I am providing links to each musical composition so that we can just forward it to our older grandchildren to do what they do with it, and to the parents of our baby and younger grandchildren to play the music to focus and strengthen their brains. Once you listen to the first three listed pieces below, which will be familiar, you will come up with so many ways to use the music. Here are some examples as to why this information is so useful and so important to enhance our grandchildren’s learning and lives. ALL AGES: Play the musical compositions on the way to work or school or errands, for example, before tests and projects. Play the musical compositions in the car on the way home from school, for example, right before doing homework. BABIES and TODDLERS: Play the musical compositions in the background is easy, even when they are tiny babies and reaching for the hanging toys on a playgym! PRESCHOOL: Play the musical compositions in the background as the children play, do art projects, as we read books with them. 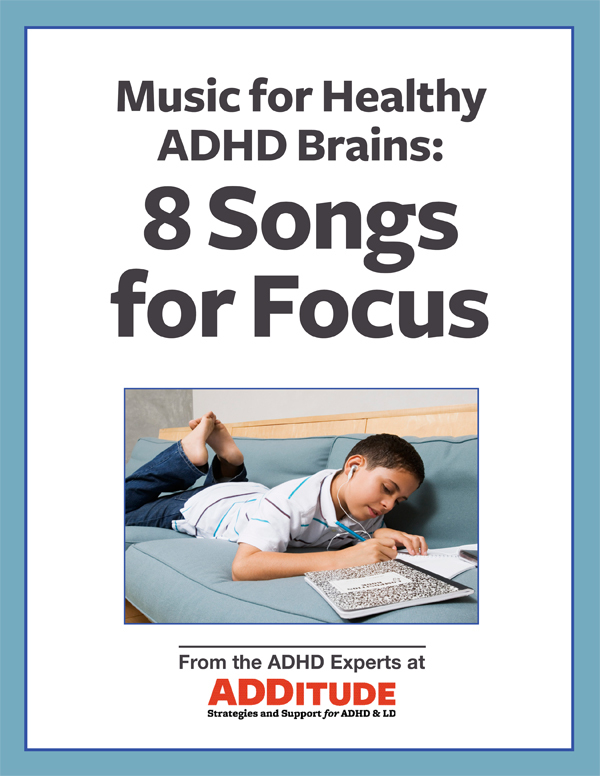 The article on the research, “Music That Focuses the Brain,” by Sharlene Habermeyer, was in ADDITUDE, an on line magazine geared to children with ADHD, where areas of the brain are weak, but for all children . . .
She includes a quick download to eight songs at this link. Here are her instructions and the list of “pieces of music were scientifically tested by Dr. Georgi Lozanov and found to help children and adults concentrate and focus better. It takes 15-20 minutes of listening for the electromagnetic frequency of the brain to change to a mode suited for learning. REMEMBER: THESE PIECES SHOULD BE PLAYED AS BACKGROUND MUSIC.” (Emphasis added). It seems the last CD is an easy compilation of some of the classics. After I sent this blog post to the parents of my grandchildren, I discovered that the father of my youngest children already plays the classical music Sirius/XM station on the way to the boys school, swim, hockey, and computer practices. They have never asked him to change the channel. He thinks it calms them and slows down their brain for that time period. He said he knows it keeps him calm. The Brainwave Symphony set is a good set of classical music that he listened to in high school and college, according to my son-in-law. He listened to the boxed set which can be purchased on Amazon. We grandparents do not need an excuse to pass this post along. Who does not want to do such a simple thing as play certain classical pieces in the background to increase and strength the brains of our grandchildren. Let their parents figure out how to get the preteens and teens off their earphones in the car. Maybe tell them it will shorten study time?